In the Pacific Northwest, cold-water species like salmon are important for recreational sport fishing as well as for commercial fish production. However, climate change is causing lower and warmer summer stream flows that could decimate these fish populations. Aquatic cold-water habitats are further threatened by stormwater runoff, which moves from streets to storm drains and then is often discharged into cold-water rivers and streams. The urban heat island effect (when cities and urban areas are warmer than surrounding rural areas) may heat the temperature of the runoff and if the runoff is very warm, it could tip salmon habitat into fatal conditions. However, specifically how urban warming – or cooling, such as by tree shade – affects the temperature of stormwater runoff from streets to storm drains is not well documented or understood. Urban street trees are already well known, and even managed, to help trap rainfall and reduce runoff quantity. This study will test whether or not street trees could also be managed in ways that help reduce runoff temperature. 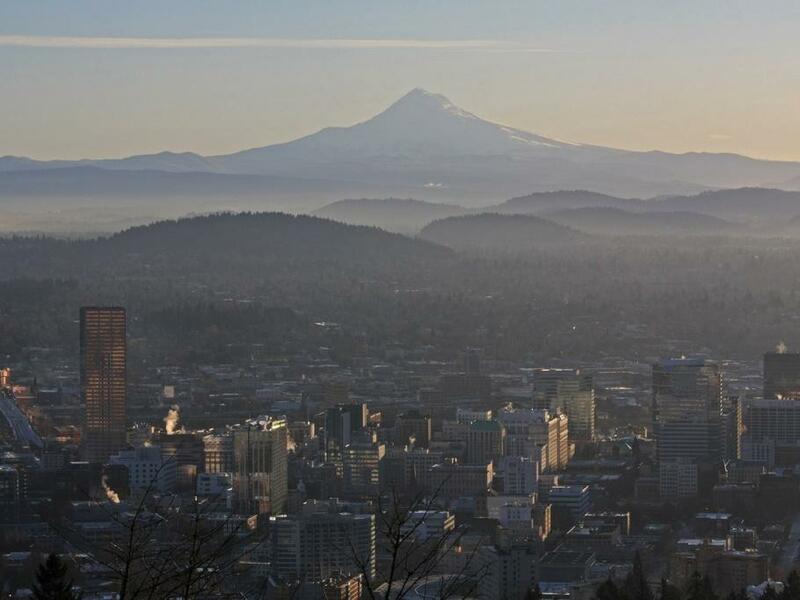 Data gathered from streets in Portland, OR, will document how runoff temperature is affected by the amount and type (deciduous vs. conifer) of street trees in different locations and seasons over two years. The data will then be used to improve computer models that currently show the benefits of street trees but which do not yet consider runoff temperature. These models are widely used by cities to help with tree planting and management decisions. The results of this project will provide missing information to cities throughout the Pacific Northwest, on how to use existing street tree “infrastructure” to, at little additional cost, also help reduce the negative impacts that warm urban runoff can have on aquatic ecosystems already stressed by drought and climate change.